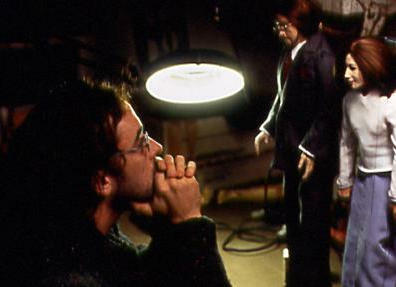 A puppeteer takes a part time job in an unusual office and finds a portal that allows the person see what it’s like Being John Malkovich. Craig Schwartz (John Cusack) is an out-of-work puppeteer living with his wife, Lotte (Cameron Diaz). He decides to get a job and lands one on the 7 1/2 floor of a building in a strange office. There, he meets Maxine (Catherine Keener) and immediately falls for her. One day while filing, Craig discovers a boarded up hole in the wall and decides to venture inside. The hole, he learns, puts him inside John Malkovich’s head for about 15 minutes before dumping him onto the New Jersey turnpike. After inviting Maxine and Lotte to also try being Malkovich, things get even more bizarre and John Malkovich himself gets involved. To call Being John Malkovich a weird film is certainly an understatement, but the film is also incredibly sharp and funny. Screenwriter Charlie Kaufman is one of the most talented minds writing for film and his style meshes with director Spike Jonze’s perfectly here. Kaufman has such an odd sense of story and humor and Jonze captures this perfectly in Being John Malkovich as well as Adaptation. It has been too long since I had seen the film and I had forgotten how absolutely hilarious it is. It’s so deliciously absurd but it works so brilliantly. John Cusack and Cameron Diaz are both almost unrecognizable in their roles here, Diaz more so. While I have a special fondness for Cusack, in Being John Malkovich his role just seems made for him. John Malkovich really shines here as well and it’s hard to picture any other actor in his role after watching the film. 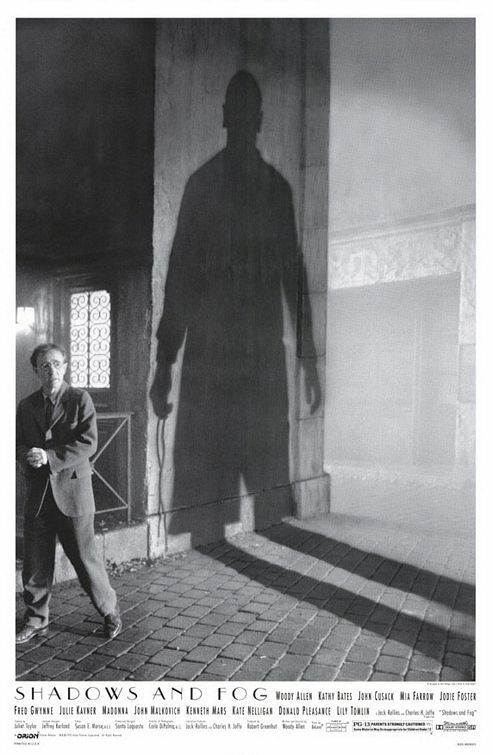 Some of the camera techniques used are also brilliant, particularly when someone is inside Malkovich. Even if the humor doesn’t strike you, the film may still be interesting and enjoyable, but the dark sense of humor is critical here. 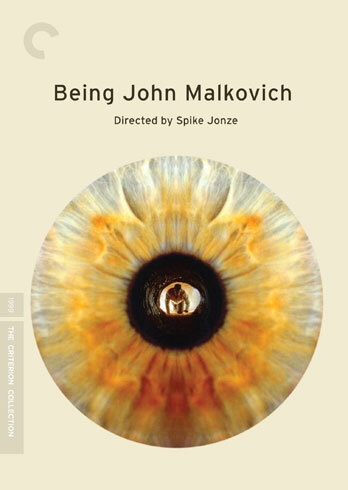 As a recently released Criterion Collection film, the Blu-Ray for Being John Malkovich shines. 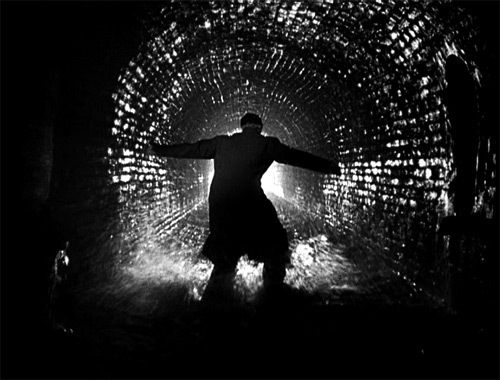 I had always hated something about the previous DVD transfer of the film, it always seemed too dark or something. The Blu-Ray has remarkable clarity and picture quality, not to even mention the sound or extras. As with all Criterion releases, the entire package is the definitive version of the film to view or own. Being John Malkovich is one of the stranger films ever released, but I enjoyed it immensely. I give it 5 John Cusack and Catherine Keener marionettes out of 5. If I had to pick one 80s high school coming-of-age movie to watch for the rest of my life, I think I would pick Say Anything. On the surface, one might assume the plot of Say Anything is just about teenagers falling in love but it is actually a much deeper movie than it lets on. 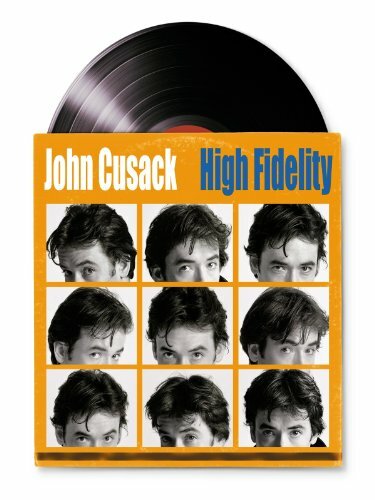 While Lloyd Dobler (John Cusack) is a loveable outcast who falls in love with the school valedictorian, Diane Court (Ione Skye) without her really knowing Lloyd even exists. He convinces Diane to go to a graduation party blowout. They have that one magical summer before Diane leaves to study abroad but she is torn between her new flame and her father (John Mahoney). Mr. Court has his own problems with the IRS while all of this is going on, a storyline that I’ve understood much better as I’ve gotten older. This is one of the rarer 80s movies where all of the characters learn from their experiences and it doesn’t feel cheesy. We do not know how things end for everyone, but we do not need to. I absolutely love the final sequence of the movie and it gives me goosebumps every. Single. Time. There are several scenes that either choke me up or give me goosebumps, actually. 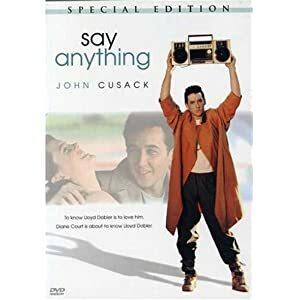 For my generation, I would call Say Anything a must-see and for all other generations I would give it my highest recommendation. I give it 5 IN YOUR EYES out of 5.